Qian (Jenny) Du received her Ph. D. degree in Electrical Engineering from University of Maryland, Baltimore County, Maryland, USA in 2000. She is currently Bobby Shackouls Professor with the Department of Electrical and Computer Engineering, Mississippi State University, USA. Her research interests include hyperspectral remote sensing image analysis, pattern recognition, and machine learning. Dr. Du served as Co-chair for the Data Fusion Technical Committee of IEEE GRSS in 2009–2013 and Chair for the Remote Sensing and Mapping Technical Committee of International Association for Pattern Recognition (IAPR) in 2010–2014. She has served as Associate Editor for IEEE JSTARS (2011–2015), IEEE Signal Processing Letters (2012–2015), and Journal of Applied Remote Sensing (2014–2015). She also organized several international workshops and journal special issues on remote sensing image processing and analysis. Dr. Du is a fellow of IEEE and a Fellow of SPIE—International Society for Optics and Photonics. 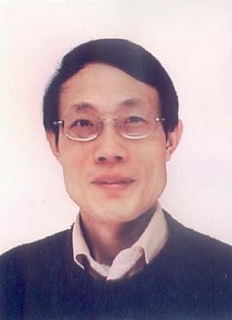 Professor Gong Jianya is a member of Chinese Academy of Sciences (CAS). He is now the director of Wuhan University’s State Key Lab of Information Sciences in Surveying, Mapping and Remote Sensing.He was born in Zhangshu, Jiangxi Province in April, 1957. He graduated from the Department of Surveying of East China Geosciences Institute in 1982 and received his doctor degree from Wuhan Technical University of Surveying and Mapping in 1992. He was selected as the member of CAS in 2011. He was awarded China National Funds for Distinguished Young Scientists, and got the titles of “Changjiang Scholar” Professor of Ministry of Education, 973 project chief scientist, academic leader of Innovative Research Groups of China’s National Natural Science Foundation, etc. Professor Gong Jianya has made a number of original innovations in geoinformation theory and geometric remote sensing studies. For example, he invented object-oriented data model and interoperability model and geometric imaging model and precise processing method. Based on his own theory and models, he developed independently GIS basic software and network service platform and remote sensing ground processing system. He has undertaken over 30 national and provincial scientific projects. Professor Gong has published 12 works and textbooks, over 430 theses. He won 3 National Science and Technology second prizes, 5 first prizes at provincial and ministerial prizes, 1 ISPRSDolezal Achievement Award. Dr. Gu Xingfa has dedicated to research on the quantitative RS and the radiometric calibration for a long period and has published many research papers. He founded the visible, near infrared and thermal aircraft RS System for Institute National de la Recherche Agronomique (INRA, Fr). He put forward the some new approaches of MTF assessment and compensation. He developed the measuring method of the thermal spectrum and its orientation; and developed the core model to describe the thermal directions and the radiometric transfer model for component temperature of row crops. Gu Xingfa has led his research team to make many innovative achievements. The TITICACA Lake and the UYUNI site in Bolivia were selected during the field work by international scientist’s team organized by Gu Xingfa. These two sites were later used by the MODIS thermal experts. He chaired the ‘Chinese-France Quantitative RS Workshop’ in 2000 and the ‘First International Thermal RS Workshop’ in 2001. With his efforts, the integrated field works had been performed at Dunhuang calibration site and at LA CRAU site, which enhanced the construction and application of China RS ground system. After he returned back from France, he has helped to construct the Huailai experiment site, which had promoted the quantitative RS application in China. Early in 1991, he had performed the cross calibration for NOAA, Landsat and SPOT. Gu Xingfa helped to establish the Dun Huang calibration site in our country. And he was the first one who led an international research group to perform radiometric calibration works in Dun Huang site. Gu Xingfa is now working on demonstration of space remote sensing, calibration, validation, aerosol, emulation of remote sensing images, and new sensor development. He and his group have studied on calibration and their achievements have been published in two special issues. 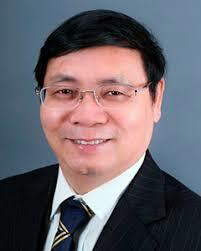 Since 1990, Prof. Xingfa GU has already published over 100 journal articles, in which has 20 SCI papers, 32 EI papers. 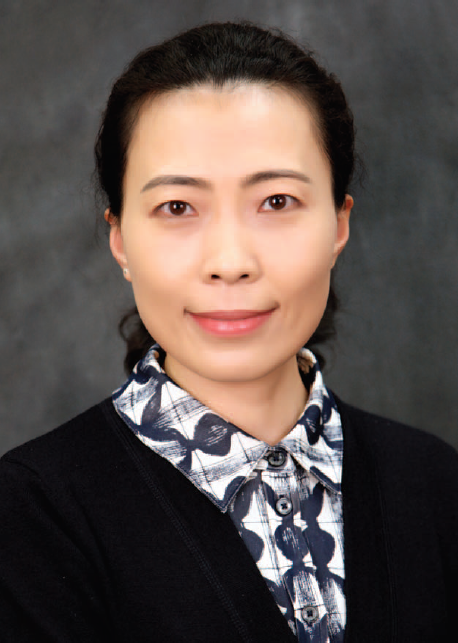 Prof. Guo Huadong is a member of Chinese Academy of Sciences (CAS). He is the Director General and Professor at the Center for Earth Observation and Digital Earth, Chinese Academy of Sciences(CAS), He has been engaged in remote sensing research since 1977, devoting to research on radar remote sensing, development of new earth observing systems, and remote sensing applications. He was project leader of more than 10 key programs related to earth observation. For the past over 10 years and at present, he was and is one of the principal investigators for SIR-C/X-SAR, JERS-1 SAR, ERS-1/2 SAR, Radarsat-1/2, Envisat, SRTM, and ALOS programs. 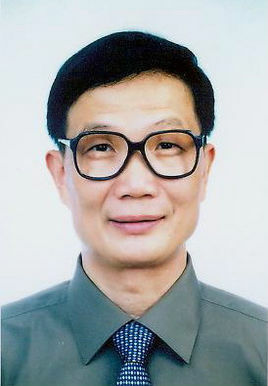 He is a member of International SAR Working Group, Chairman of the Associate on Environment Remote Sensing of China, Secretary General of International Society for Digital Earth, Editor-in-Chief of International Journal of Digital Earth, member of Codata executive committee, and guest professor of 7 Universities in China. He was the Principal Scientist of Expert Group for Information Acquisition and Processing Technology, National High-tech Research and Development Program in China from 1996 to 2000. He has published more than 200 papers and 15 books. He is the recipient of 3 national awards on science and technology, and 9 awards by the Chinese Academy of Sciences. Dr. Jingfeng Huang is a professor of Zhejiang University, he is currently the director of Zhejiang Provincial Key Laboratory of Agricultural Remote Sensing and Information Technology, and director of the Institute of Agricultural Remote Sensing and Information Technology Application of Zhejiang University. He is also a council member of the China Natural Resources Society, a council member of the Environmental Remote Sensing Branch of the Chinese Geographical Society, and a director of the Agricultural Meteorological Branch of the Chinese Agricultural Society. He has hosted and participated in more than 50 scientific research projects such as the National Natural Science Foundation, the National “863”, and National Support projects. He won 1 second prize of National Science and Technology Progress Award, 3 second prizes of provincial and ministerial level scientific and technological progress, 4 third prizes, and 4 fourth prizes. Prof. Jingfeng Huang has already published over 53 journal articles, including SCI and EI indexed papers. Prof. Delu Pan is a member of Chinese Academy of Engineering. He is a senior scientist ( Expert of Marine Remote Sensing ) with the SOED Second Institute of Oceanography of the SOA of the People Republic China, has devoted himself to the study of ocean color remote sensing and simulation science. 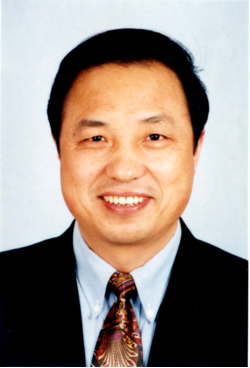 As one of the founders of Chinese marine remote sensing, and plays a key role in the development of Chinese ocean color remote sensing and simulation science, and has made great contribution to atmospheric correction algorithms, ocean color reverse models development and application, as well as to the development of Chinese ocean color satellites and sensors in spacecraft. More than 110 papers have been published in domestic and foreign journals, or delivered at conferences. 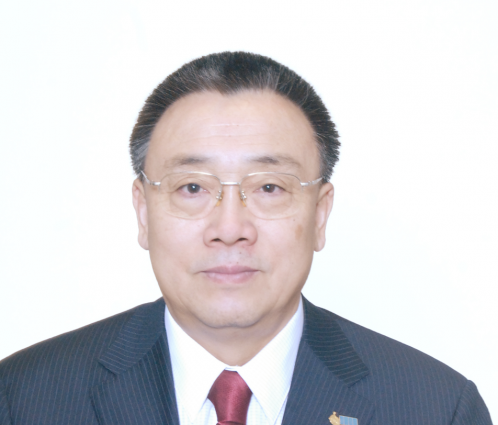 Prior to this, Mr Zhang served as the Deputy Administrator of China Meteorological Administration (CMA) from 2006 to 2008; Director-General of Observing and Information Systems Department of CMA from 2004 to 2006; and Director-General of National Satellite Meteorological Centre of China (CMA) from 1998 to 2004. During his tenure at CMA, he supported strategic studies and plans for the modernization of China’s meteorology. He led the effort to develop the 10-year (2000-2010) Plan of the Chinese Meteorological Satellite Programme and oversaw its implementation, including the development and operations of FY-2 (geostationary) and FY-3 (polar-orbiting) satellites, under the overall supervision of CMA and with support from the Chinese Government. Mr Zhang majored in satellite meteorology in 1986, obtained a Master of Science (MSc) from the Chinese Academy of Meteorological Sciences in 1989 and a doctorate degree (PhD) from Peking University in 1993. Mr Zhang commenced his duties as Assistant Secretary-General on 1 September 2016.